It goes without saying that the doctor should consider the unique individual differences of each patient. I consider this middle age group “golden.” Procedures should be adjusted based on the patient’s baseline skin conditions, however, a well-designed and correctly carried out treatments can visibly turn back the clock on the face. 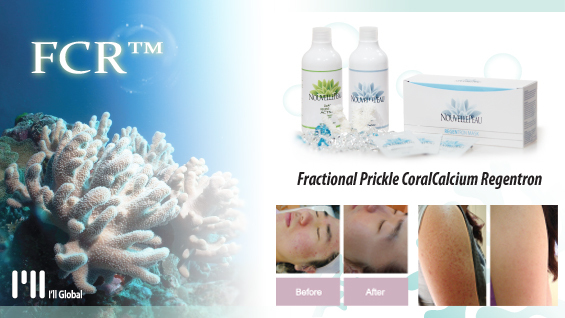 Depending on the effectiveness of the design, the patient can shed up to a decade off their face. This is why the design is very important. People in their 50s: People in this age group go through drastic reduction in volume and quality of collagen and subcutaneous fat. The ligaments that should hold these soft tissues in place also degrade and create unwanted grooves and indentations. Due to various changes occurring in the body as we age, our countenance also changes. My patients often complain that their face was smaller when they were young or even a decade ago or that their jawlines have become wider and angular, giving them a rather unfriendly look. They also complain of a droopy nasal tip, or growing jowls, etc. 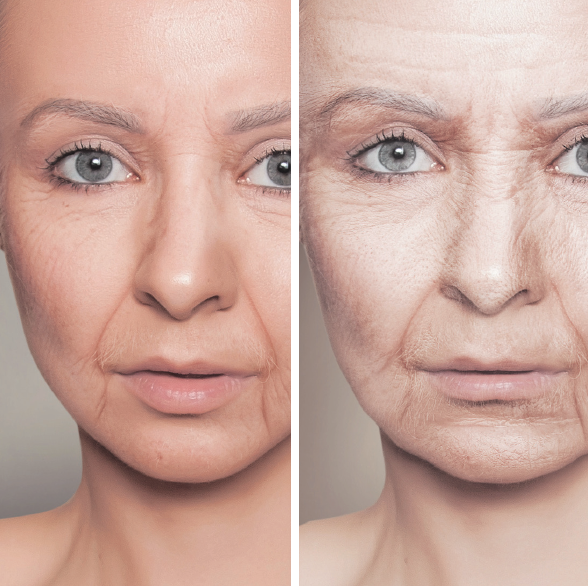 Contrary to what most people may think, the facial bone goes through little change as we age. Aging of the soft tissues can make our face appear larger. In the previous article, I mentioned that large LV and RZ in 3DC will not create an attractive face, which is along the same principle why the face appears larger as we age. The tip of the nose that becomes droopy can also be explained in the 3SC concept. The second S line degrades due to the pull of gravity and creates unwanted facial outline as we age. Image 1. 50s and 60 or older. People in their 60s and older: If they did not receive any aesthetic treatments prior to the clinician visit, clearly visible wrinkles and sagging can be observed. Correcting the imbalance in 3DC and collapsing 3SC, more aggressive lifting approach is needed in this age group. Improvement in the volume and quality of weakened ligaments and collagen can be achieved by buccal fat pad enhancement with thread lift. Carry out thread lift first and follow up with other modalities after observing outcome. Lower eyelid fat removal or transfer is a popular procedure these days and facial fat transfer can bring desirable outcomes in this age group. Recovery may take a longer time compared to younger patients and this should also be considered in the design phase. We took a quick look at unique characteristics of different age groups. Let us now look at details of 3DC and 3SC combination techniques suitable for each age group.